We are considered in the market to be one of the finest Manufacturer, Exporter, Trader and Service Provider of this range of Cooling Towers, Cooling Tower Sprinkler, Cooling Tower Spares and much more. 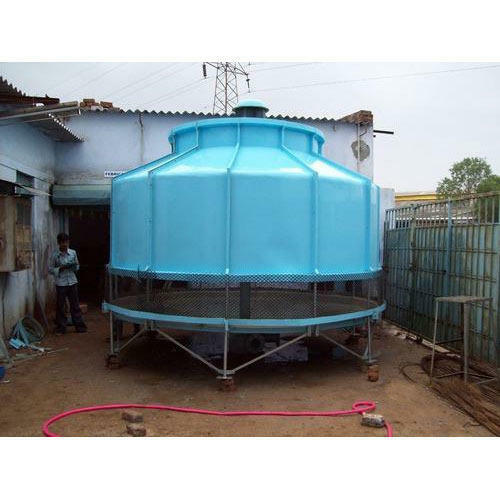 We are counted as one of the illustrious Manufacturer, Exporter, Trader, and Service Provider of this range of Cooling Towers, Cooling Tower Sprinkler, Cooling Tower Spares and much more. These products are developed and designed by well-known skilled pros. Known for their rust proof nature, dimensional accuracy, robust construction, durability, superb performance, fine finish and high tensile strength, these products are applicable in various industries. Also, our proficient personnel ensures to pack these products utilizing supreme grade material so as to offer them without any damage or defect.